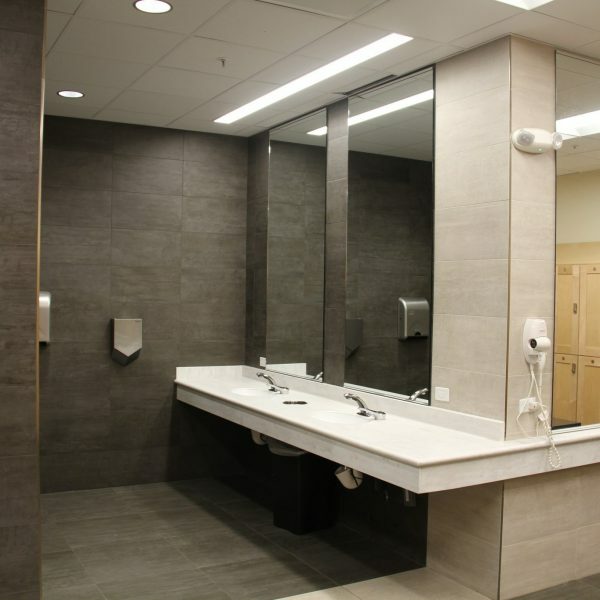 Both women’s and men’s locker rooms are available on the ground floor with separate shower areas for additional privacy and separate ventilation to keep locker rooms clean and fresh. Two family changing rooms are also located on the ground level. 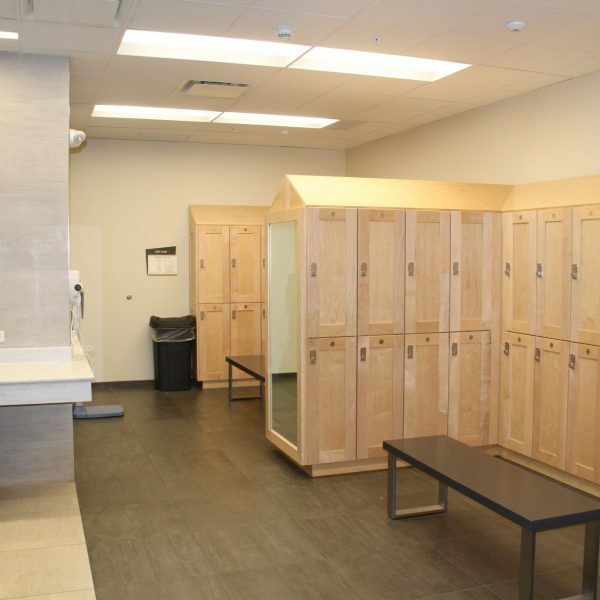 Multi-size lockers with built-in programmable locks are offered free of charge in the locker rooms and throughout the facility.